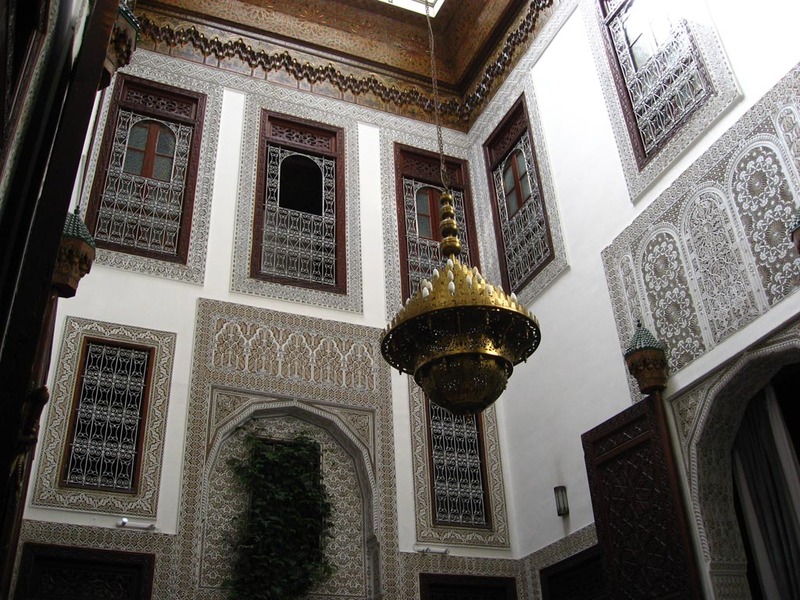 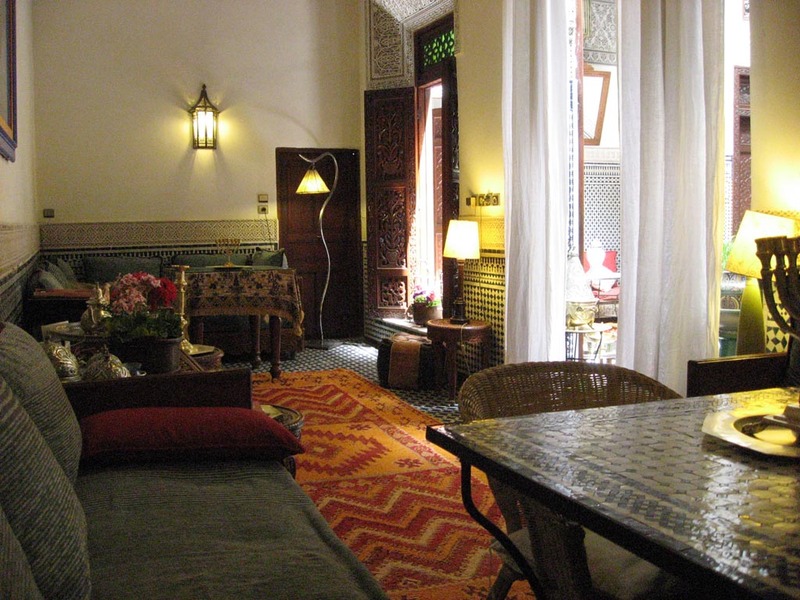 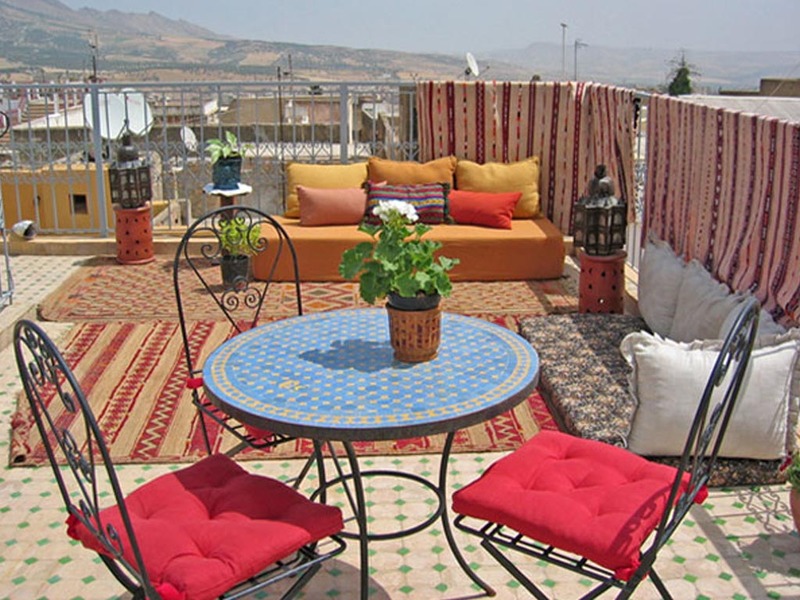 Dar Córdoba is located in a small residential street in the Batha neighbourhood and is just 50 m from security parking. 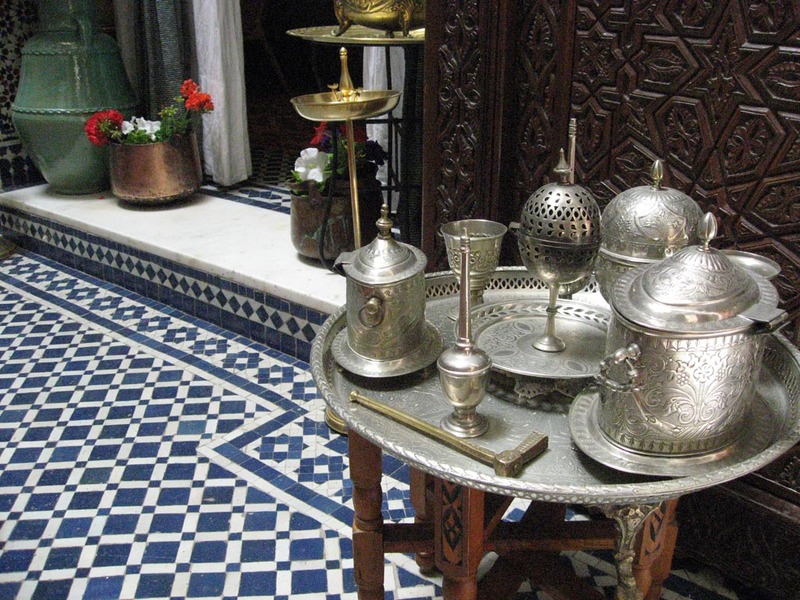 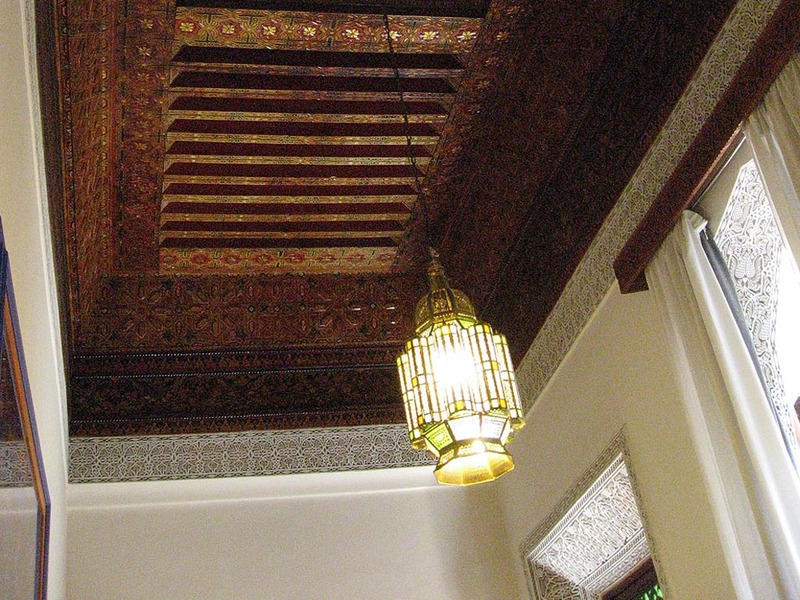 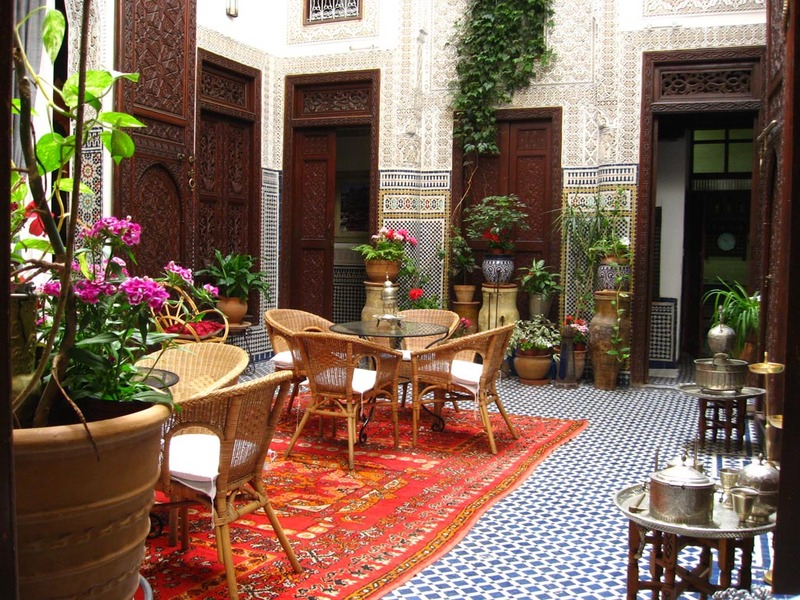 It’s the ideal place to begin your exploration of the Fez medina. 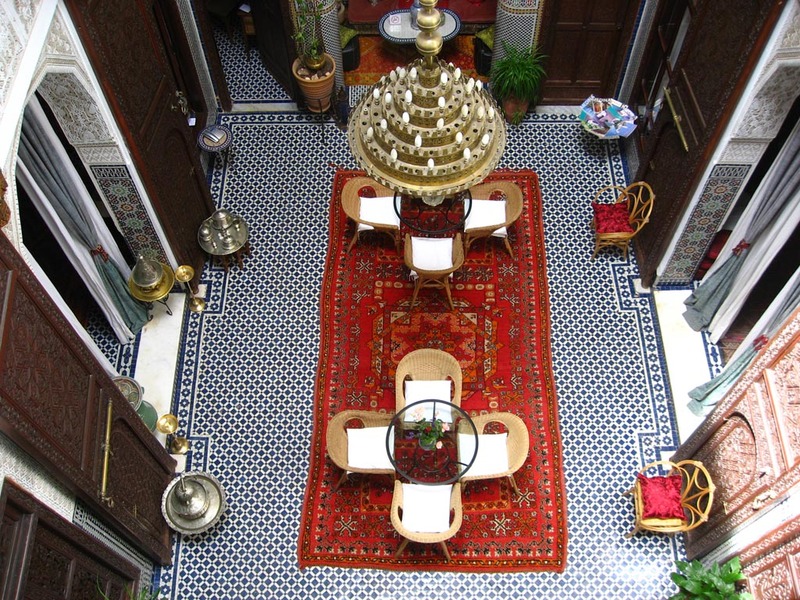 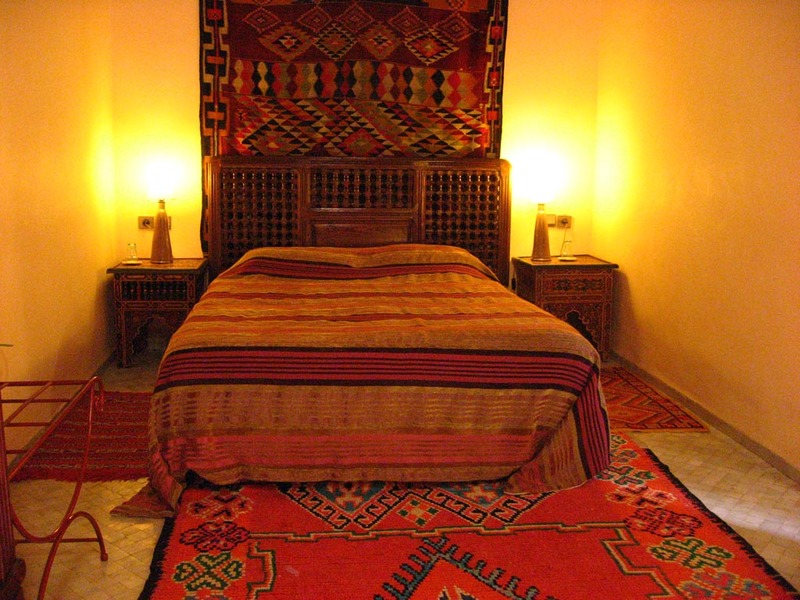 Coming upon this riad, the traveller is transported into the splendours of Moorish art and architecture that reflect the deeply entwined history of Spain and Morocco. 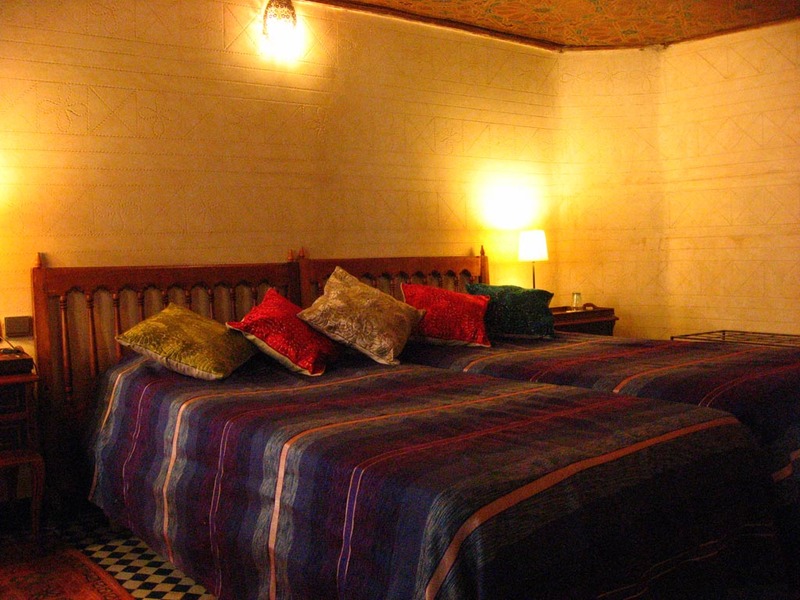 This ambience, along with the warm hospitality offered by the staff, will make your experience here unforgettable.